I’l try my best to talk you through each scent so you can get a feel for them! Although they are ALL amazing….They’re all so different…. I don’t even think I can pick a favourite! Warm Sand and Creamy Coconut. 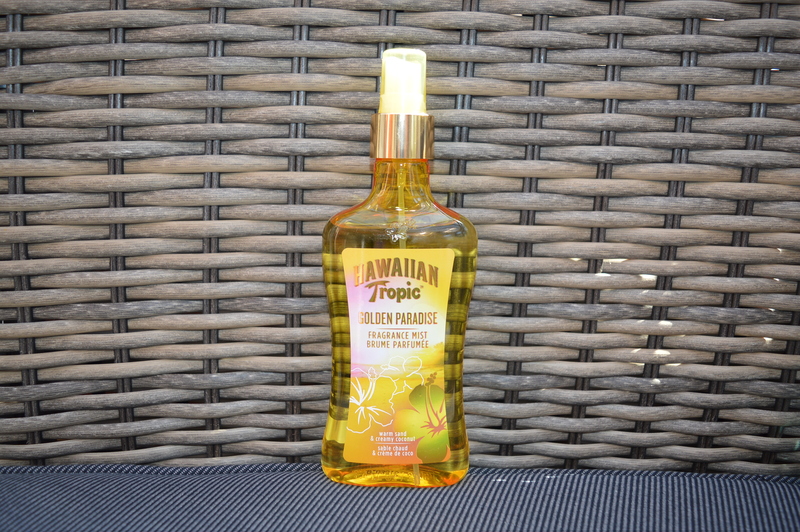 This is exactly as you would expect a Hawaiian tropic scent to smell. 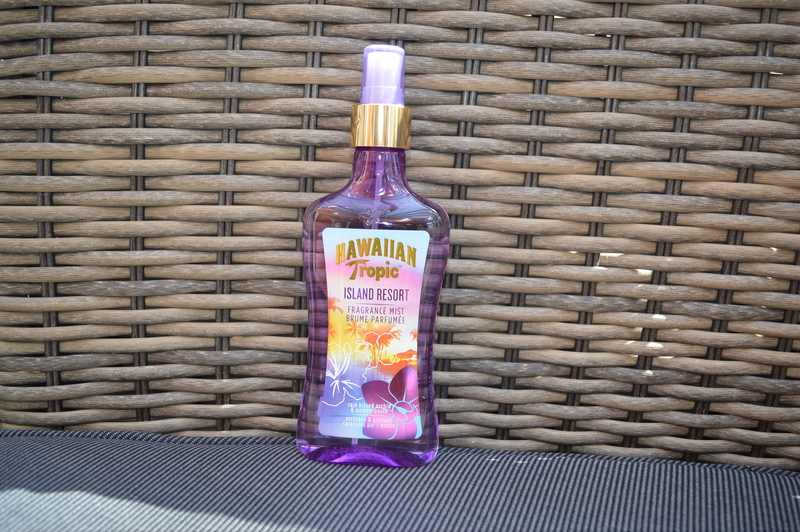 If the name doesn’t already say ‘Summer in a bottle’ I don’t know what else does. 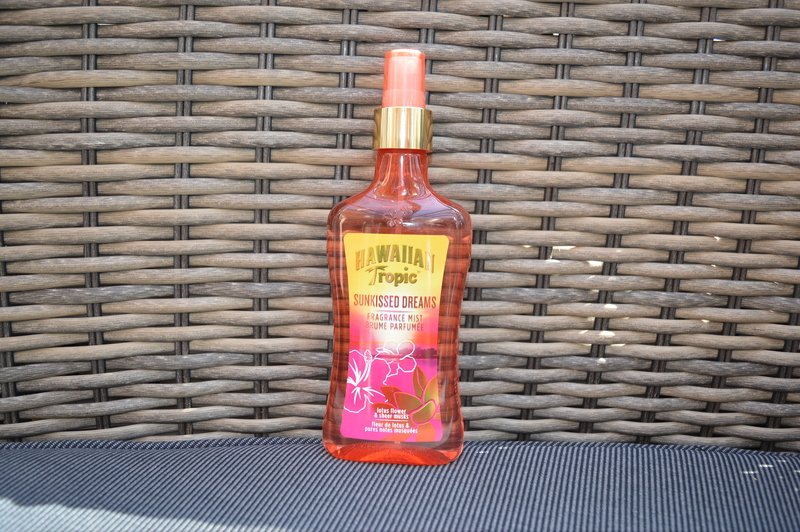 This smells like hot sunshine on a white beach, Pina Coladas and warm sun kissed skin. Sweet but musky, this should really be named ‘holiday memories’ because everything about all the fun you’ve ever had on holidays comes flooding back to you when you smell it. If this was a Destination I think it would have to be a Caribbean Island. 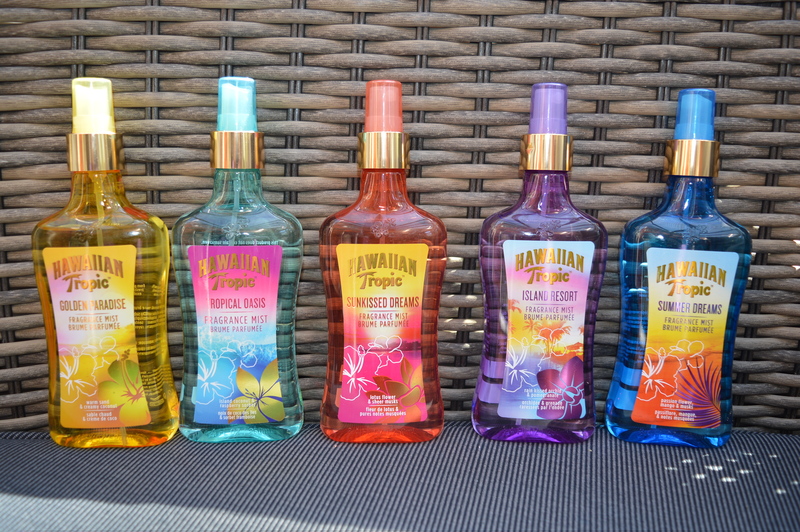 This is much more of a cooling fragrance, think sunset, shade and ocean breezes. This would suit laid back beach wave hair and a bit of surf. It smells like a holiday action adventure in a mist. This is very south pacific. 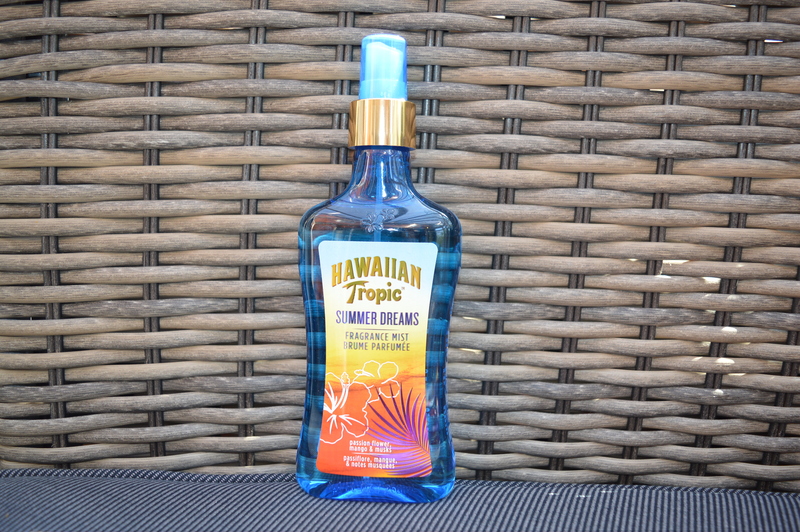 I’m thinking Luau’s and Leis – this scent would match perfectly. It’s fresh but still warm with a hint of sweetness. Very island girl vibe. This as a destination would have to be Hawaii. The epitome of fun at sun down. Think cocktails overlooking the beach with an air of mischief. This smells like a late night beach party or a holiday romance. Perfect for after hours. 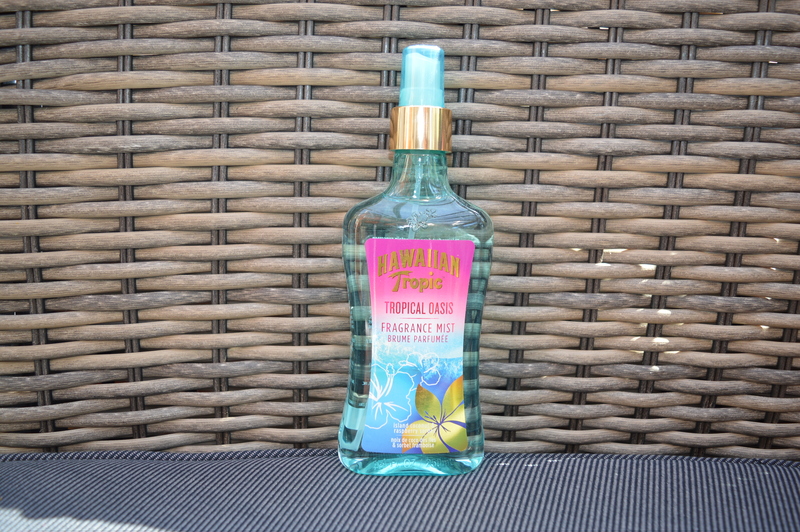 This Fragrance has Ibiza written all over it! Sweet and refreshing this is a dip in crystal clear waters of a waterfall surrounded by lush blooming flowers. This encapsulates a hidden treasure of a cove on an island that brimming with sweet botanicals. So I know I will be wearing one of these every day for the whole summer…maybe even spring as I don’t think I can wait that long! – If you want to try any of these…Head over to The Perfume Shop where they stock the range, Retailing at £10.00 each. Previous Article← 3 Month Update: How IIAA seriously changed my skin!